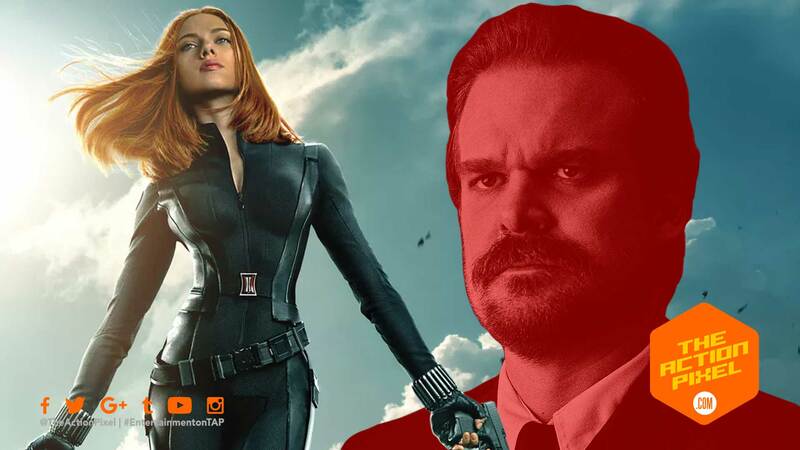 It seems David Harbour is about to leave the circles of hell in Hellboy for another expanding universe – Marvel. The actor has been cast in the forthcoming Black Widow series. Black Widow also recently cast Florence Pugh, and sees the return of Scarlett Johansson as the titular character Natasha Romanoff. The film will be an origin story of sorts, detailing the life of the spy and assassin who grew up being trained by the KGB before breaking from their grasp and becoming an agent of SHIELD and Avenger. Black Widow is rumoured to be released in 2020.